Your support - at any level - will help us continue our vital and vibrant programs for the South Sudanese community of Massachusetts. SSEF programs are made possible because of kind supporters like you. 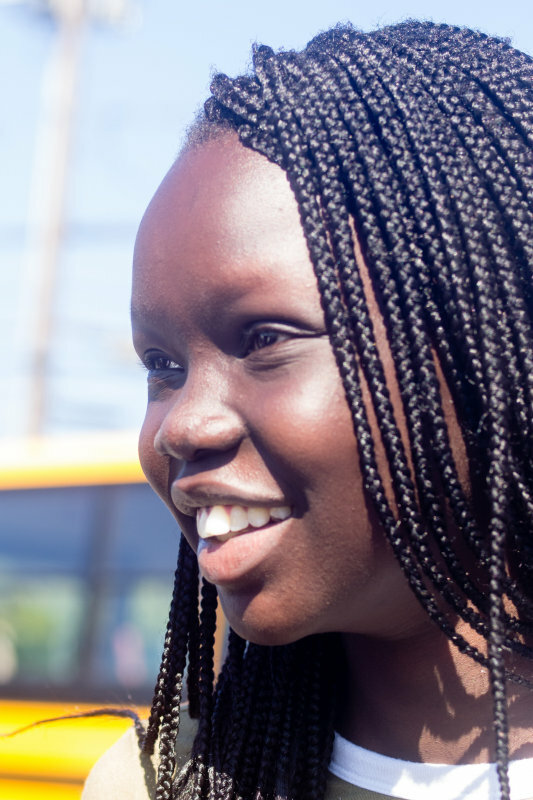 Your tax-deductible contribution will be a gift of education and friendship to South Sudanese families in Massachusetts. If you have any questions regarding your online donation, please contact us directly at 781-322-0063 or email us: southsudaneseboston@gmail.com. Use our Paypal secure service to make a donation to South Sudanese Enrichment for Families. Click on the Donate button below to complete your transaction. All major credit cards are accepted. A Paypal account is not required. SSEF is a 501(c)(3) Non-profit, Tax-exempt, Corporation. EIN: 43-2043910. All donations are tax deductible.